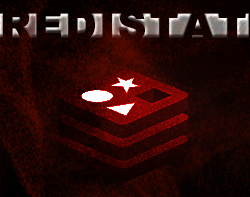 At Incursus, we not only embrace the open-source software movement, we revere it. Our creative and technical teammates are required to create their own open-source projects, or participate in existing projects. Below are some of those efforts. Enjoy! NOTE: Many of these projects are just getting off the ground, and thus have no initial release. 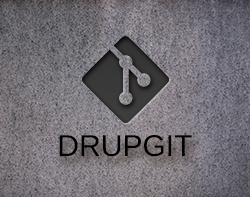 Additionally, we host all of our open-source code repositories via GitHub.com. All support for open-source projects is/will be handled there! 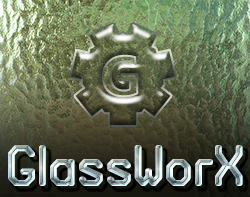 Unless otherwise specified, Incursus open source projects are made available under the GPL 3.0 license. 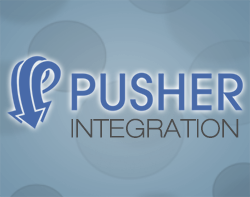 Pusher Integration is a Drupal 8 module designed to provide a robust interface for integrating Pusher.com services into Drupal modules and apps. 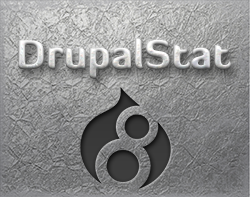 By itself, it doesn't do anything, but rather is a tool for Drupal developers to incorporate realtime message broadcasting into their modules and applications. 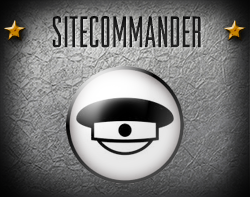 SiteCommander (previously DrupalStat) is a Drupal 8 module which serves as an interactive dashboard to manage and monitor your Drupal 8 sites. 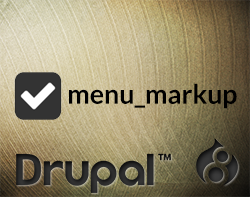 It features a variety of shortcuts and visuals to help you quickly gauge things or perform routine tasks. 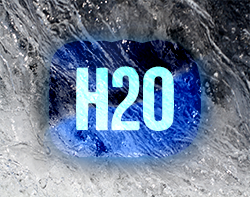 H2O is an open-source ITAM platform (IT Asset Management) designed to provide complete tracking and visibility into a company's IT assets. Planned features include configuration management, warranty tracking, lease management, reporting, data feeds, alerts, and more. 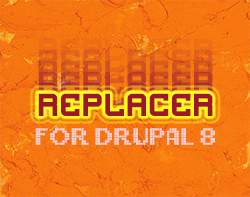 Redistat is a Drupal 8 module which provides a visual depiction of your Redis caching performance and statistics. 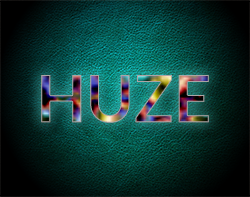 Huze is an open source PHP toolkit for converting data to and from the most popular color models in use today (RGB, CMYK, HSV, etc.) It also supports realistic "color mixing", in both additive and subtractive approaches, swatch generation, and a harmonic color generator.